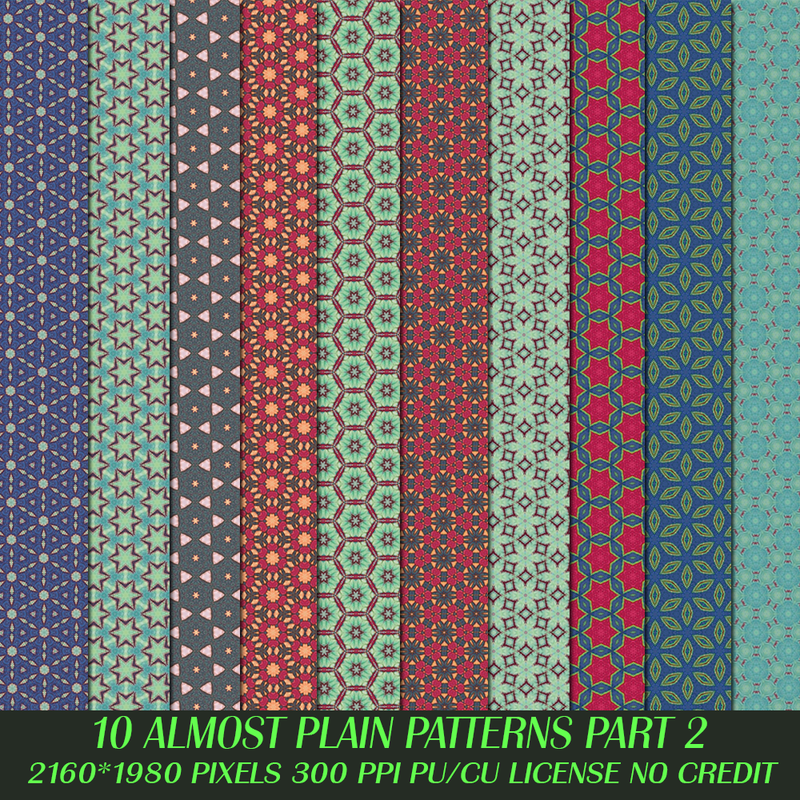 A BLOG ONLY FOR HD PATTERNS SET DOWNLOAD..
Hi and welcome to this new blog CREATIVE MIND PATTERN STUDIO..A sister site of the blog CREATIVE MIND STUDIO.. 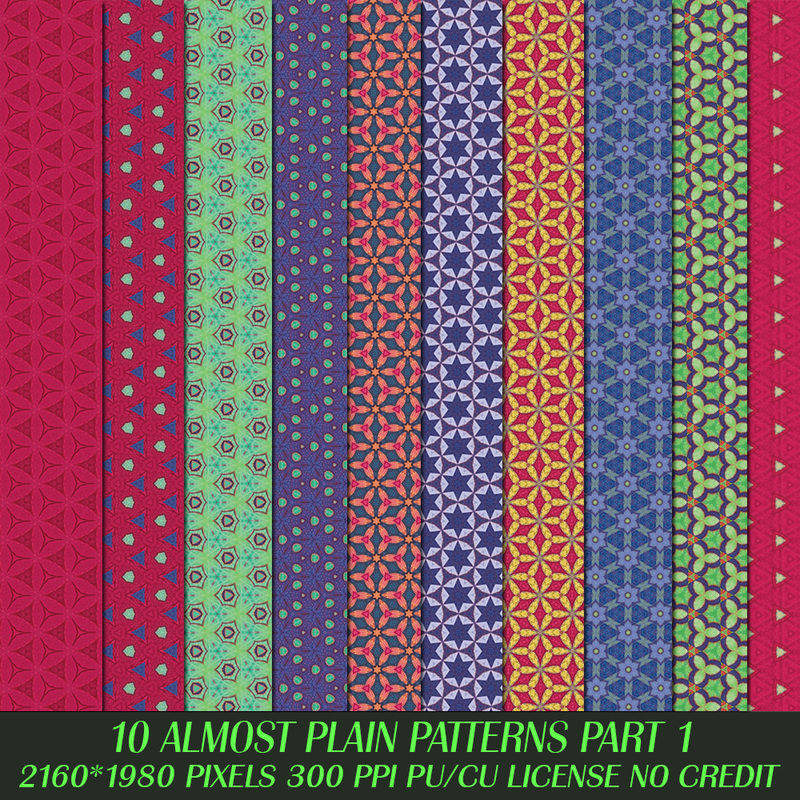 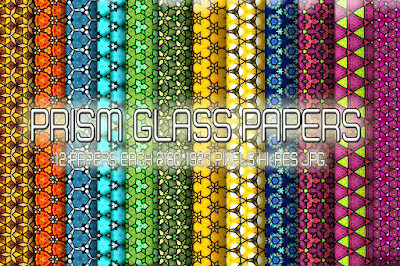 This blog will only contain patterns sets I will make..I love making pattern sets so thought to open a separate blog for all my patterns..This site will contain mostly free patterns now and later some days may be I will upload premium patterns also.. 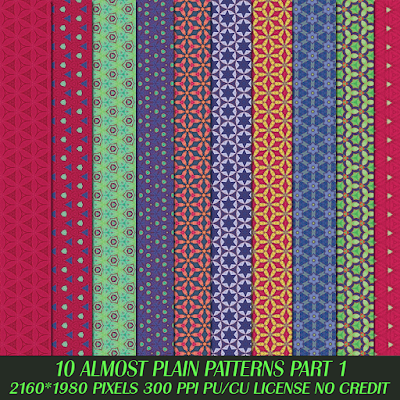 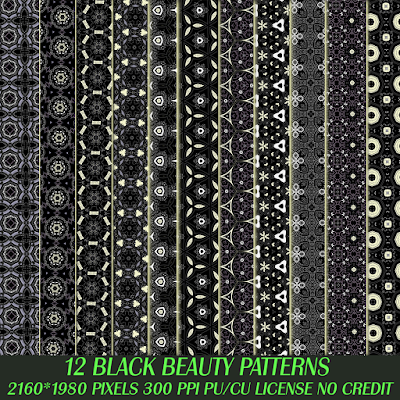 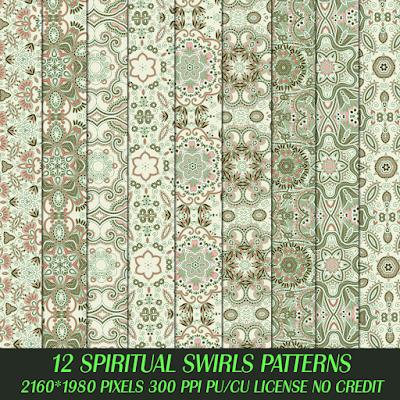 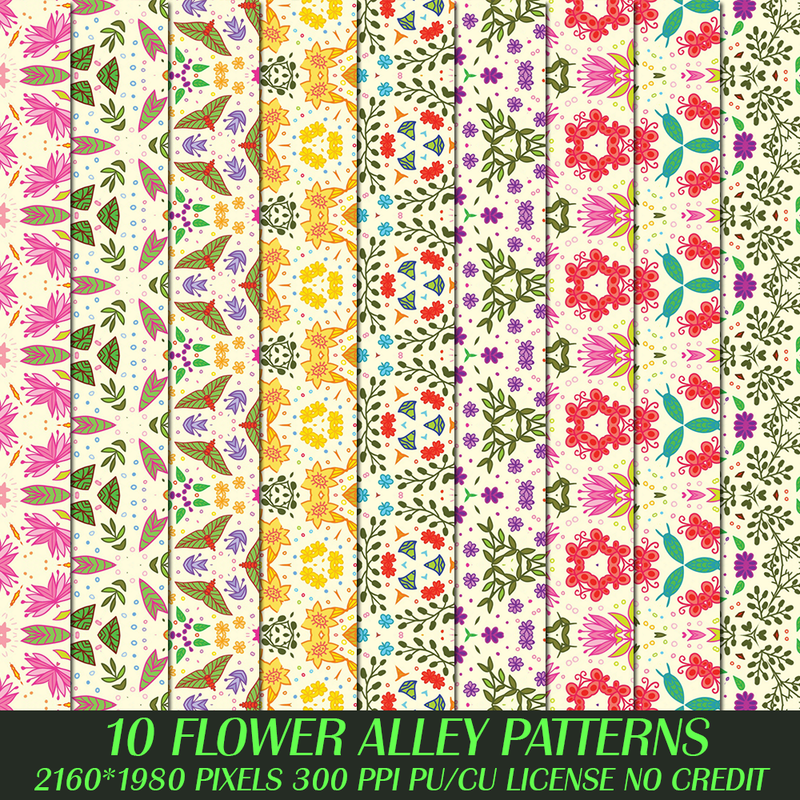 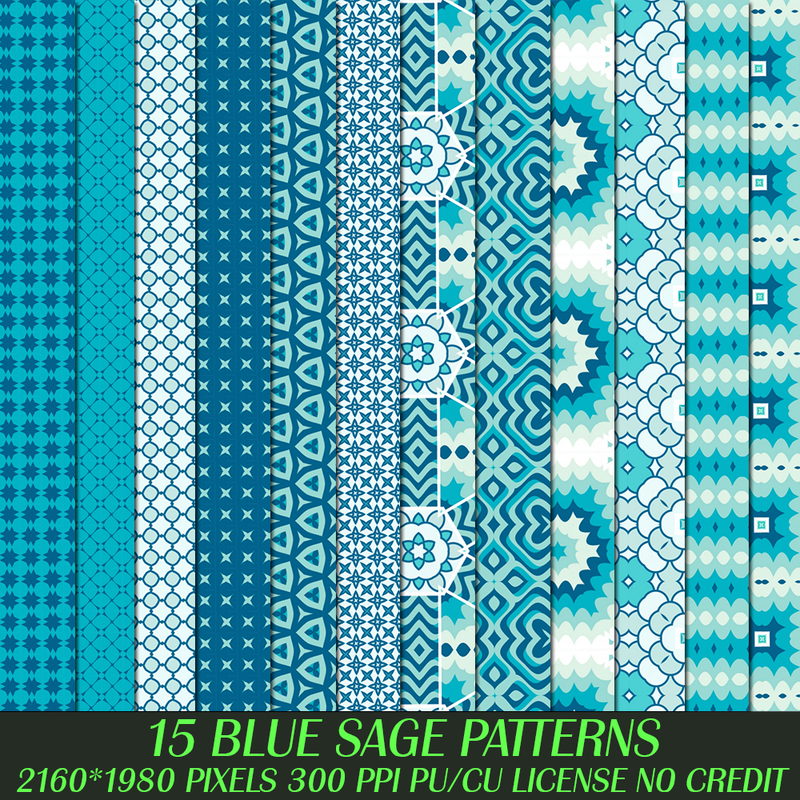 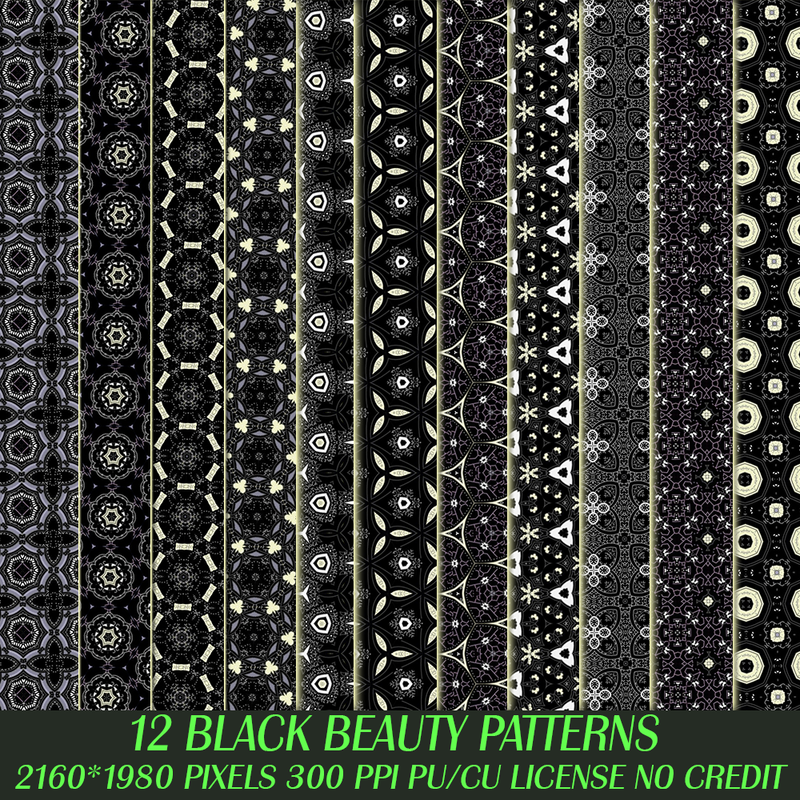 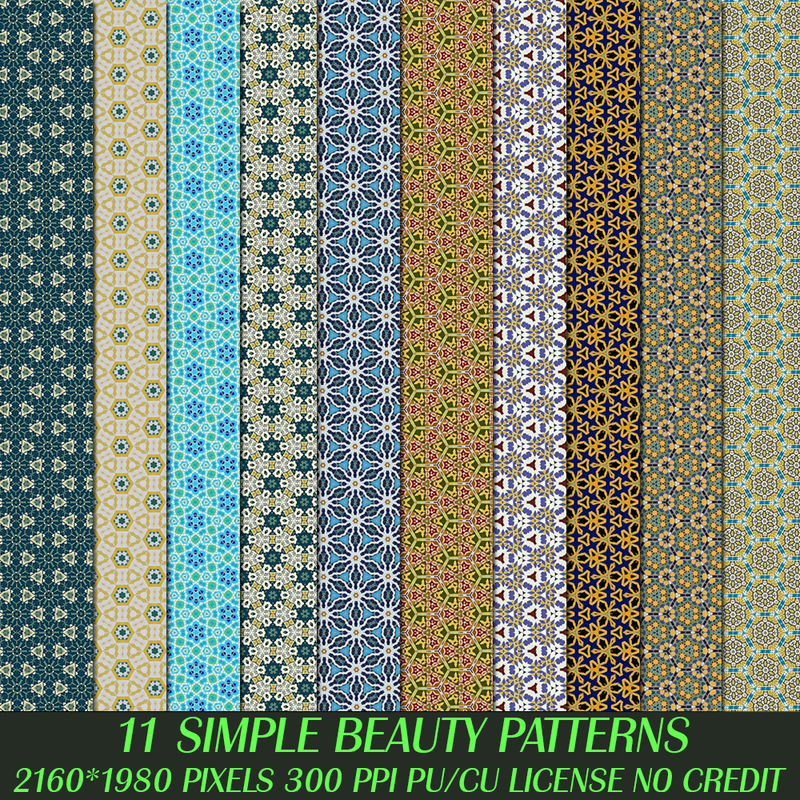 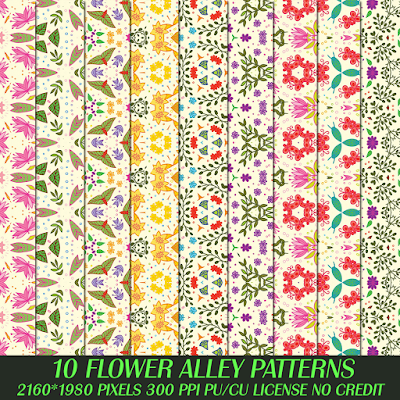 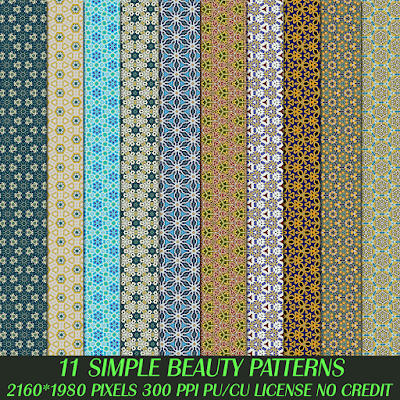 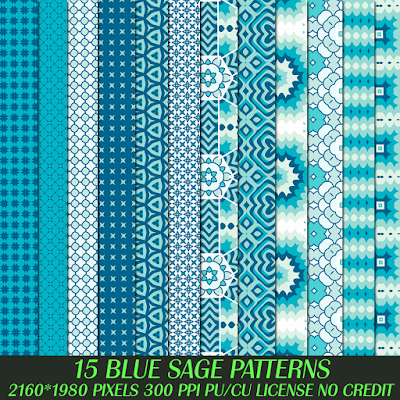 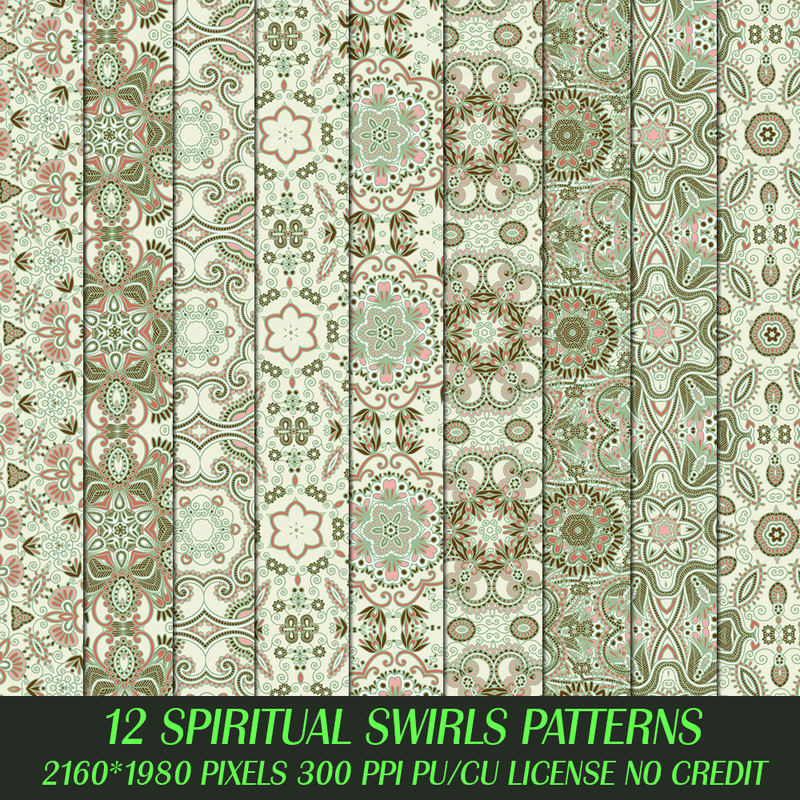 HERE ARE SOME PICTURES OF PATTERNS I HAVE MADE AND WILL BE UPLOADING SLOWLY HERE TO DOWNLOAD..PLEASE STAY TUNED, BE A FOLLOWER TO KNOW ABOUT ALL UPDATES AND ABOVE ALL-- ENJOY YOUR TIME!!! 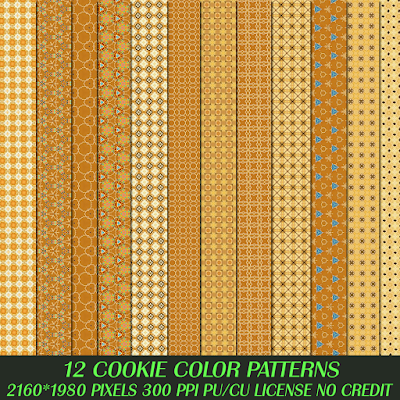 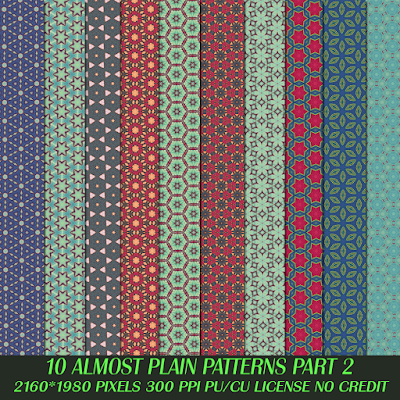 PATTERNS BELOW WILL BE AVAILABLE FOR DOWNLOAD SOON! !